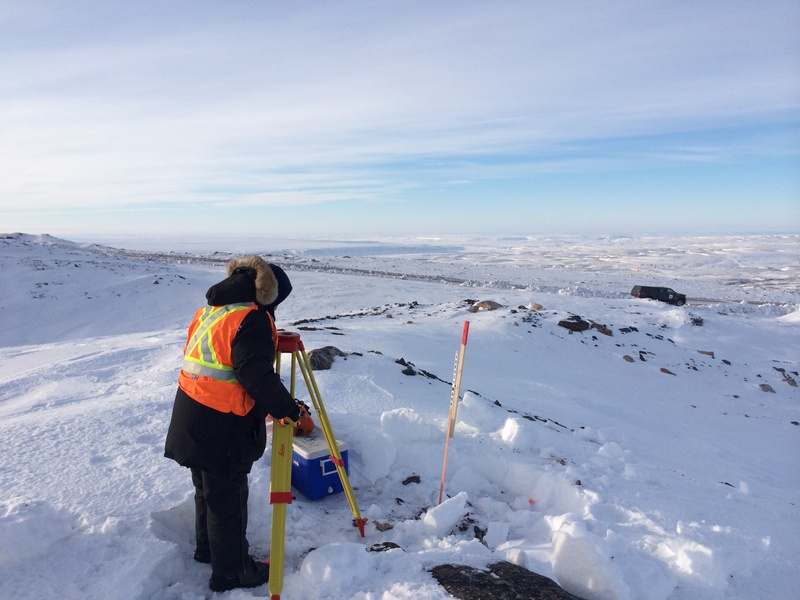 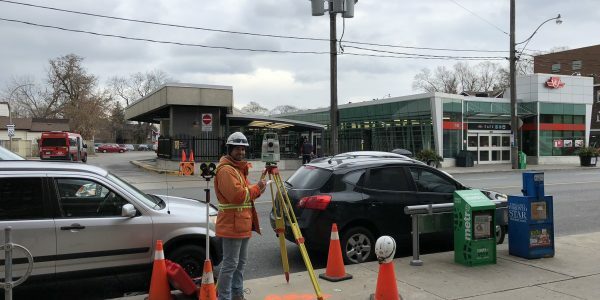 As a leader in precise engineering surveying, we provide a close ongoing geomatics support for projects of any size and complexity. 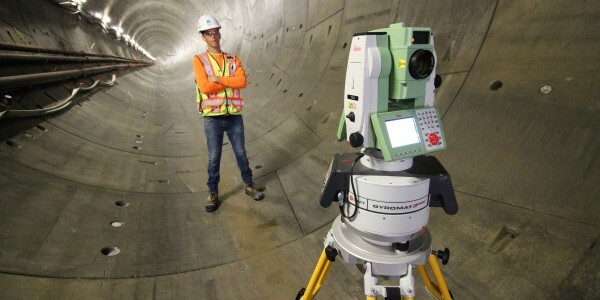 We have been trusted to provide survey services to major tunnel infrastructure projects across North America, including Eglinton Crosstown LRT ($5.3B), Toronto-York-Spadina Subway Extension ($2.6B), York-Durham Southeast Collector Trunk Sewer ($546M), Hanlan water project ($480M). 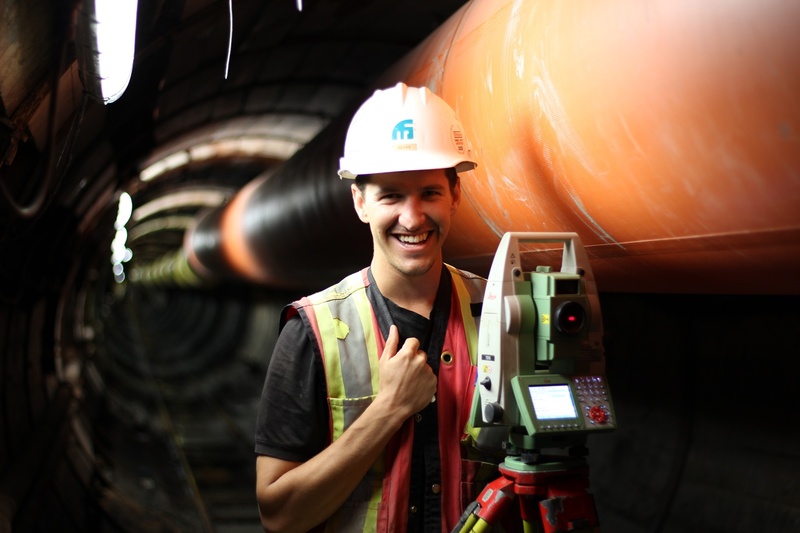 Either as a contractor's surveyor or a client's Survey QA/QC representative, we make sure the tunnels and their associated structures are built per design. 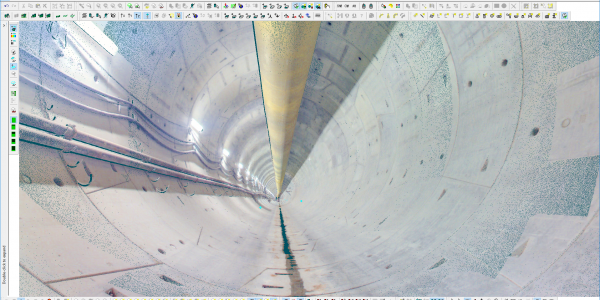 Large volumes of very detailed spatial data are a ``must have`` package of any modern infrastructure project. 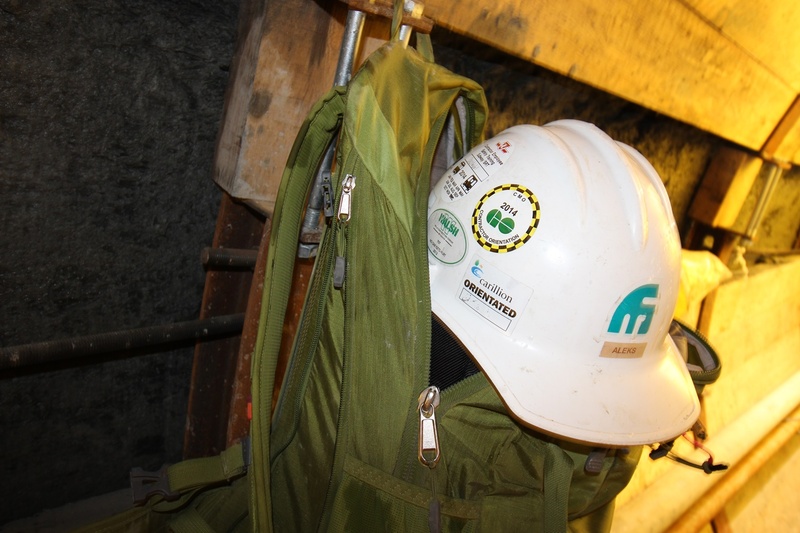 We have the right equipment and expertise that will fit your needs. 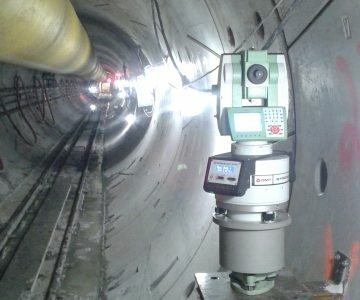 Whether you need pre-condition or as-built data, we can assist you at any stage of your project. 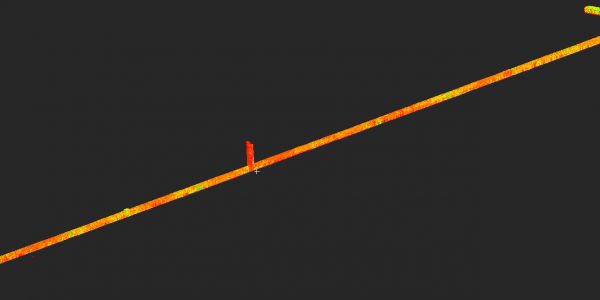 We provide high-end deliverables across a wide range of mediums, including GIS formats. 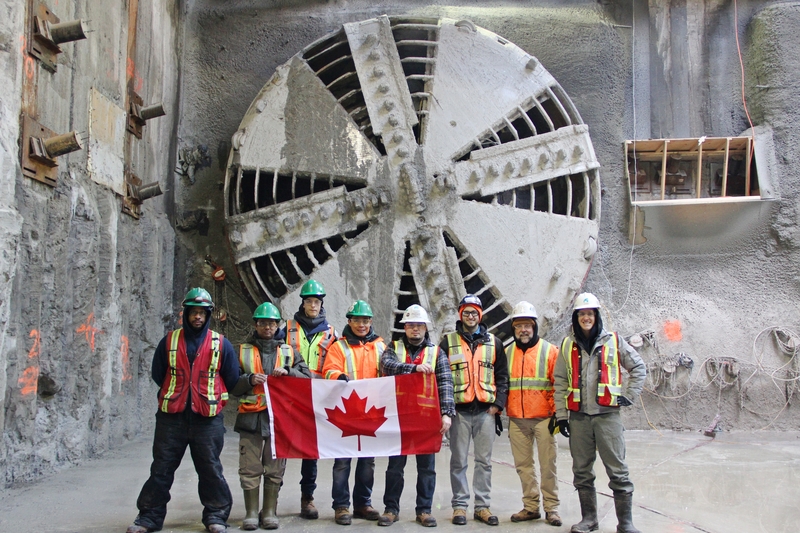 At Monteith & Sutherland we provide comprehensive and sound solutions to most demanding project requirements. 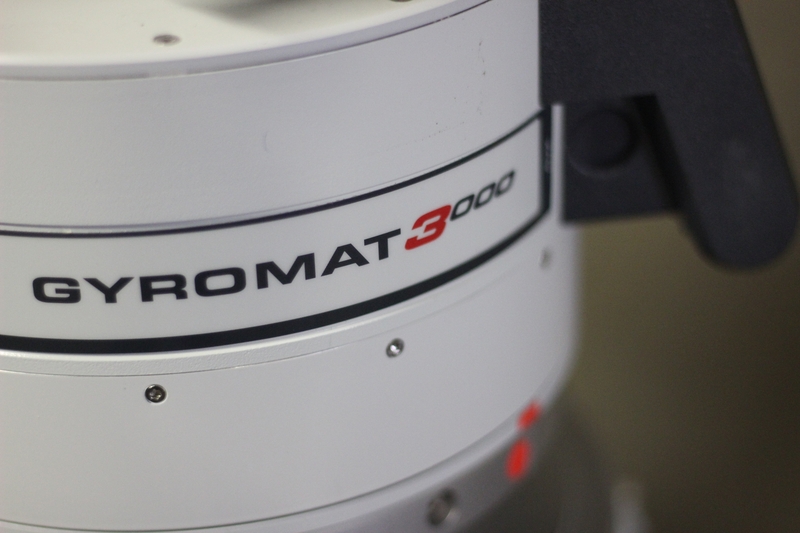 We specialise in gyroscopic traverse verification surveys with GYROMAT 3000, one of the most advanced gyroscopes in the world. 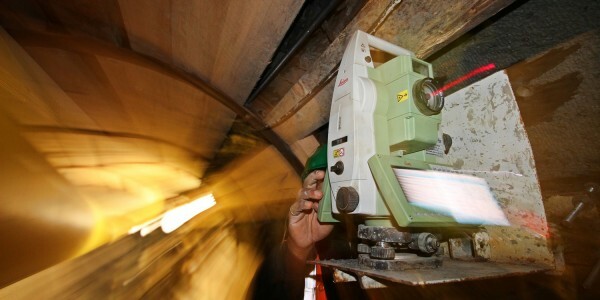 This sophisticated equipment ensures alignment tolerances of any underground engineering project are maintained. 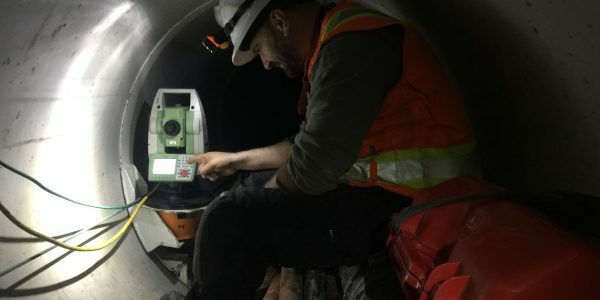 Combining GYROMAT 3000 azimuth observations with datasets of conventional (TS and GNSS) surveying techniques, we confidently deliver highly precise and most accurate data possible.